Important! Notice the use of the "DART" to mark that the snake was killed ! Part 1 of explanation is first photo below ! ​Please ZOOM for clarity ! on in the story at hand! what looks like a "mother mongoose" is trying to say it's young. You need to ZOOM in and start noticing "little round black eyes", Snakes often seem to be portrayed as wavy like, going in and out in their form! Martians REALLY and TRULY telling stories in sculptured form. And the "white"
action markers often verifies this fact! A Fight Between A Giant Snake And Gopher-Like Animals! 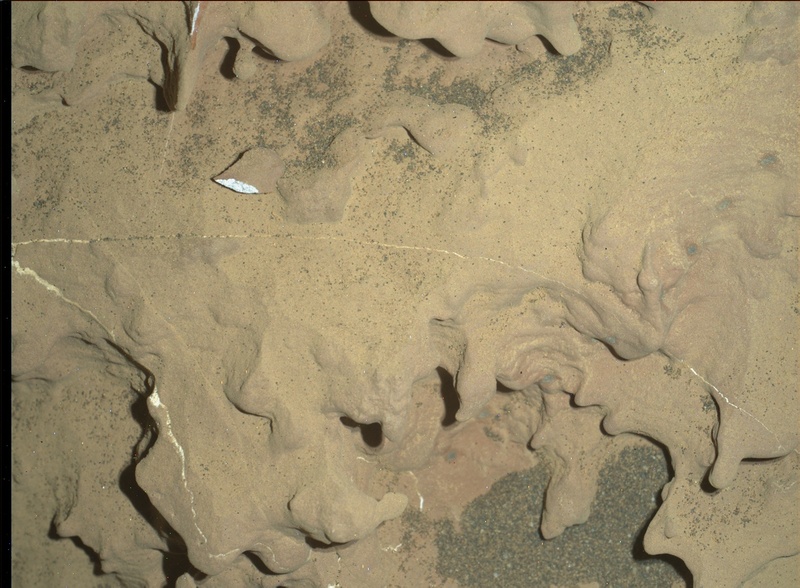 Martians feed the gophers, then all "hell" breaks loose! seen to date! That is why I'm putting this in the very special "Startling" series! are extremely important as an aid to help understand the basics of the story! staggering indeed! To say the least !